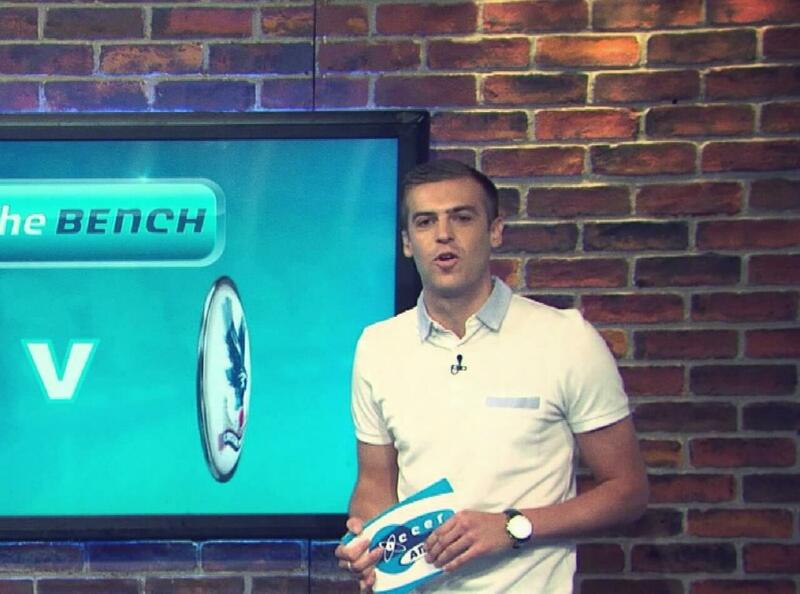 One of the most prominent presenters and popular characters of the day, Adam Smith is also known as Smithy and Franky Fryer and fronts the influential Soccer AM YouTube channel. In all the channel has more than 350,000 subscribers, and this work finds him presenting segments and shows and features across the many digital platforms Soccer AM operate on. He is a great comedy character who can turn up and present live events or shows in character and he is regularly in action everywhere from live TV studios to places like Wembley Stadium. Smith is very active on social media and has a huge following, meaning he is a real influencer. He has more than 150,000 followers on Twitter where he often tweets about the topics of the day, and he has also been enlisted by a wide range of brands from LucozadeSport ad campaign to hosting the Global Boot Launch of Under Armour’s Speed Form boot with Memphis Depay. He has also been the star of Trade Staff Direct’s London Viral Adverts and started his career as comedy character Franky Fryer for five years on Sky. This saw him trot across the globe writing and presenting, producing and editing his own segments called Away Days at stadiums of high profile football teams. He has also forested Soccer AM and has been on various London Live shows over the last few years. As such Adam Smith is great edition to any live show, TV or radio event and always brings lots of followers as well as his own great and unique sense of humour.